Last edited by Paul B; 04-13-2019 at 09:16 AM.. I took a picture. 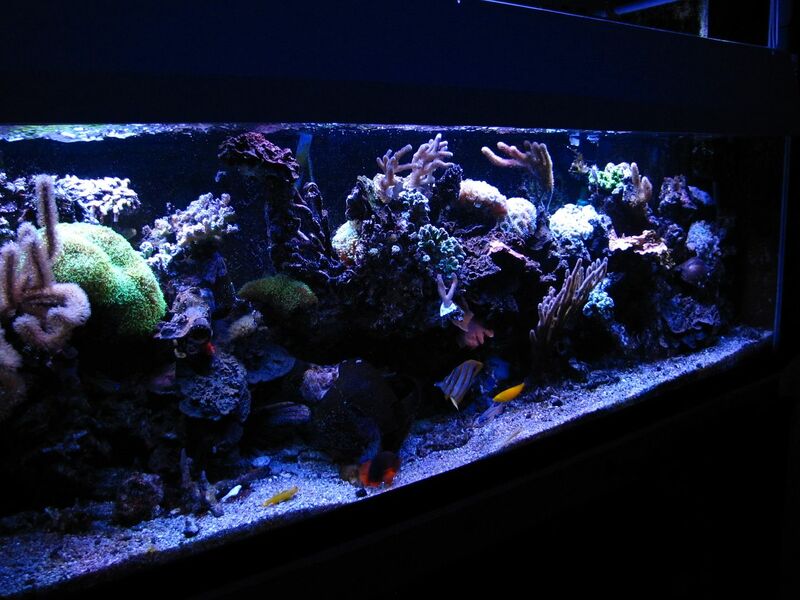 The 2 SPS corals at the top center are new. Always watching and listening to your wisdom Paul! My favorite thread on MR. Thanks, but that's not wisdom. It's mostly senility. Hey. you mentioned you were a prior mechanic for oldsmobile. I would love to show you my 1986 98 coupe. I spent 3 years restoring it; stripped to metal. Chrome, trim and all body parts replaced with NOS. I will never get the money I put into back, but that is not why I did it. The coupe had such a nice body style. That would be interesting. I was an Olds mechanic in 1967-69. Drive by here someday. I am in Baiting Hollow.